Frequent flyer programs, discount codes to use on your next purchase, Foursquare badges and earning a sheep in Farmville are all consumer rewards made possible by marketing. 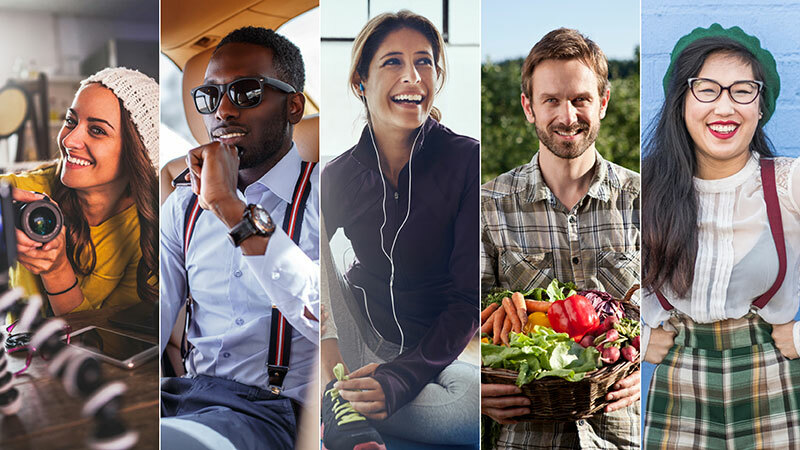 Marketers have increased the fun aspect when it comes to loyalty programs over the years. Rewards are the simplest examples of companies reinforcing consumer behavior they want repeated with their brand. 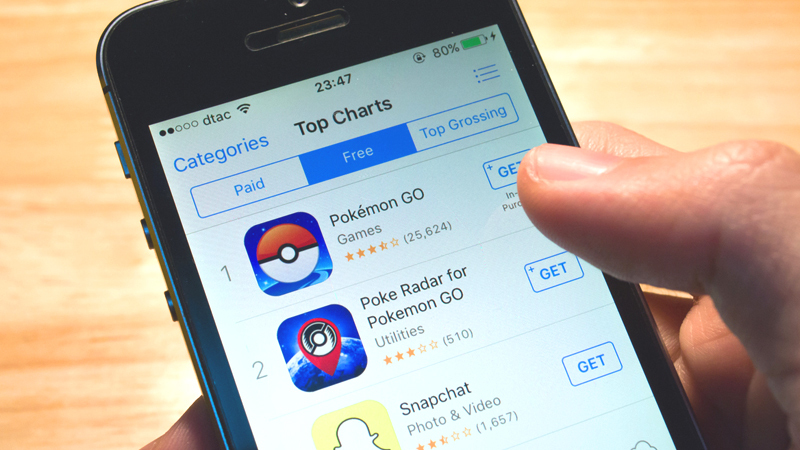 Thanks to advancements in mobile technology, smart marketers are using the same mindset that has hooked gamers to increase business. Let’s take a trip down memory lane. McDonald’s has given us many delicious treats over the years—but whether or not Chicken McNuggets are the way to your heart, no one can deny the power of Mickey D’s gamification skills. In 1987, the marketers at McDonald’s knew that the more engaged the consumer, the more loyal they’ll be. 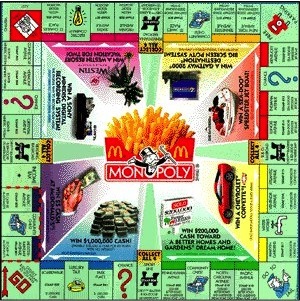 You’d have to live under a rock to miss the annual McDonald’s Monopoly Game. Through gamification marketers are asking consumers to play with them, and many brands are doing it with much success. Does Your Product Have Game? One approach in the world of gamification is to have a game designed completely around your product. 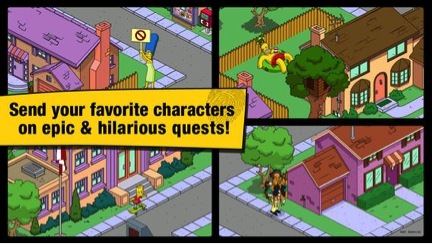 Old Spice had “Dikembe Mutombo’s 4 ½ Weeks to Save the World,” while Audi had “Asphalt Audi RS3,” and now The Simpsons joined the club with “Tapped Out.” The game revolves around the rebuilding of Springfield after Homer accidentally blows it up. As the consumer raises more money and re-builds, they are rewarded with new characters, challenges, and of course, donuts. Along the way, “Tapped Out” subtly drops in teasers for upcoming episodes, thereby enticing the player to tune in.to the show. It seems Homer is getting plenty of help as the game currently sits at number 22 in the iTunes store under the list of Top-Grossing apps. Another approach to this strategy is to entice consumers with prizes and rewards. Starbucks is known to have extremely loyal customers who will jump onboard any program their favorite coffee dealer rolls out—especially one with a rewards program. The more you go to Starbucks, the more stars you receive to fill your cup. 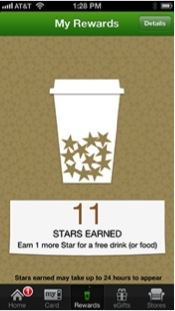 You can sip your latte and watch your digital “My Rewards” cup fill with golden stars. It’s a fun way to watch your purchases earn you more than just your daily caffeine buzz. Many brands find that hitching their ride to an already successful game ensures results. In 2011, Pizza Hut paired up with Zynga, the makers of the immensely popular Farmville, to launch the “Share a Slice of Hope” program within the World Hunger Relief campaign. 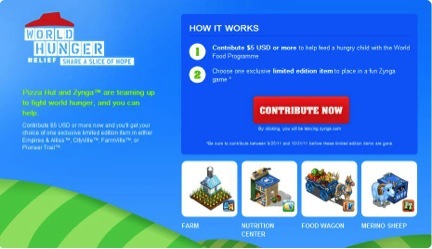 When a player donated $5 to the fund, they received a food wagon to add to their Farmville, or other rewards for sister games. In this way, Pizza Hut enhanced their brand by engaging consumers in a game they were already playing, while demonstrating how they’re a corporation with social ethics. One might say that Pizza Hut became a Millennial’s dream as more and more started to become charity focused. Games will always be a way for consumers to practice enthusiasm and interact with any given product or brand. 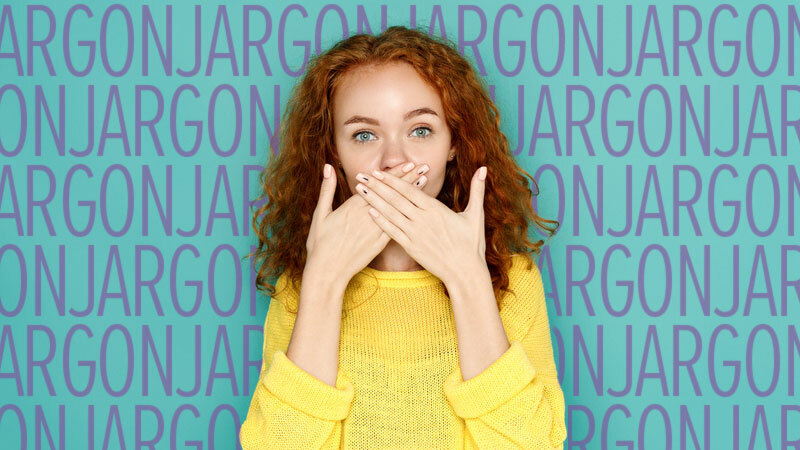 Why not throw your brand in with that level of engagement? You may be surprised with how many of your customers are ready to play along. Has a gamification got you hooked on a particular brand? Share branded games you enjoy in the comments below!